OSHKOSH, WI, February, 20 - In small towns, schools and sports teams are what unite the community, both in times of joy and times of sorrow. Sometimes, even in moments of sadness, there is a silver lining, as was the case with the Omro Lady Foxes Silent Night game and fundraiser earlier this month. 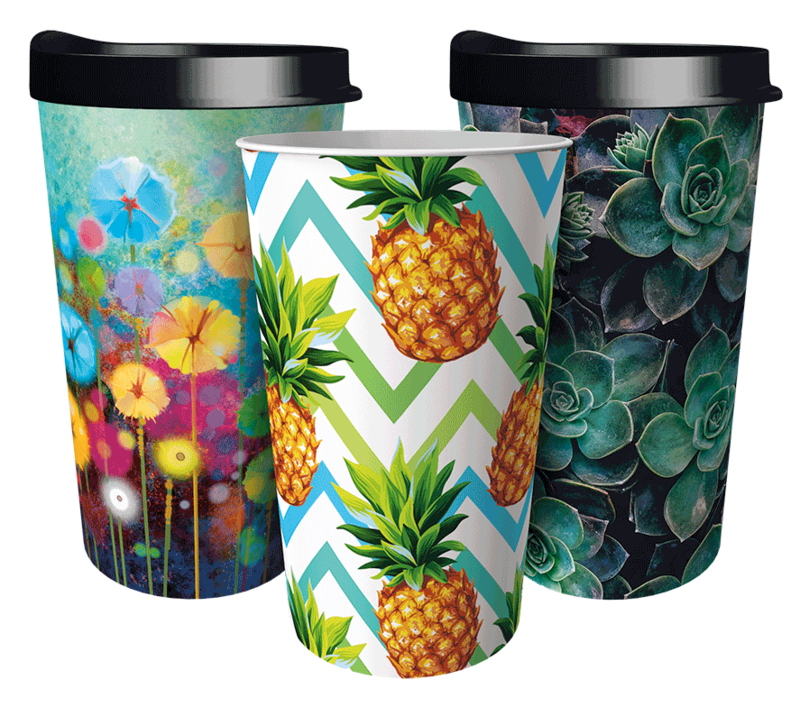 As a fundraiser for the cause, special Lady Foxes merchandise featuring “Light for Life” and #SilentNight was sold including t-shirts and Custom Drinkware by Dynamic Drinkware Fundraising. 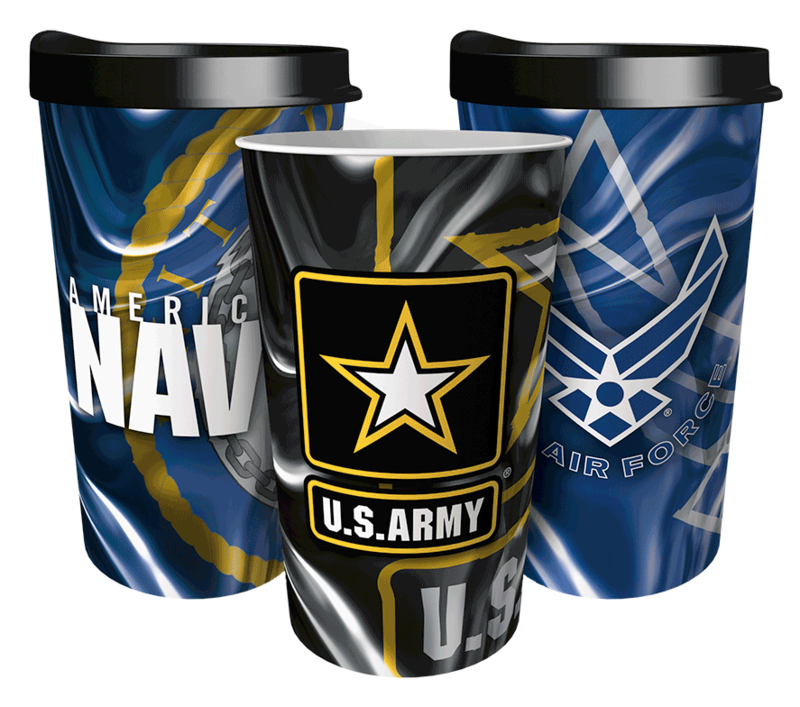 To run a fundraiser with Custom Drinkware, click here. In the fall of 2017, a former Omro High School athlete and friend to many, took his life, shaking the community to its core. In remembrance of this special alumnus and to raise awareness of suicide, the 10th leading cause of death in America, the Omro Lady Foxes hosted a Silent Night game and fundraiser benefiting The Light for Life Foundation and Yellow Ribbon Suicide Prevention Program®. As an act of sportsmanship, even the opposing team, the Lomira Lady Lions helped with the sales. 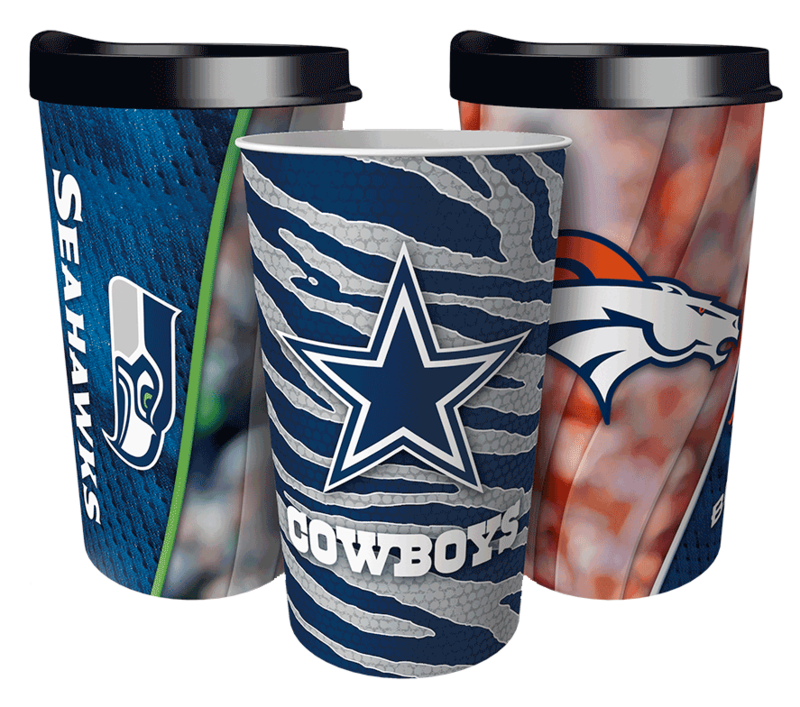 “We advertised the custom cups ahead of time and they were sold out before halftime. 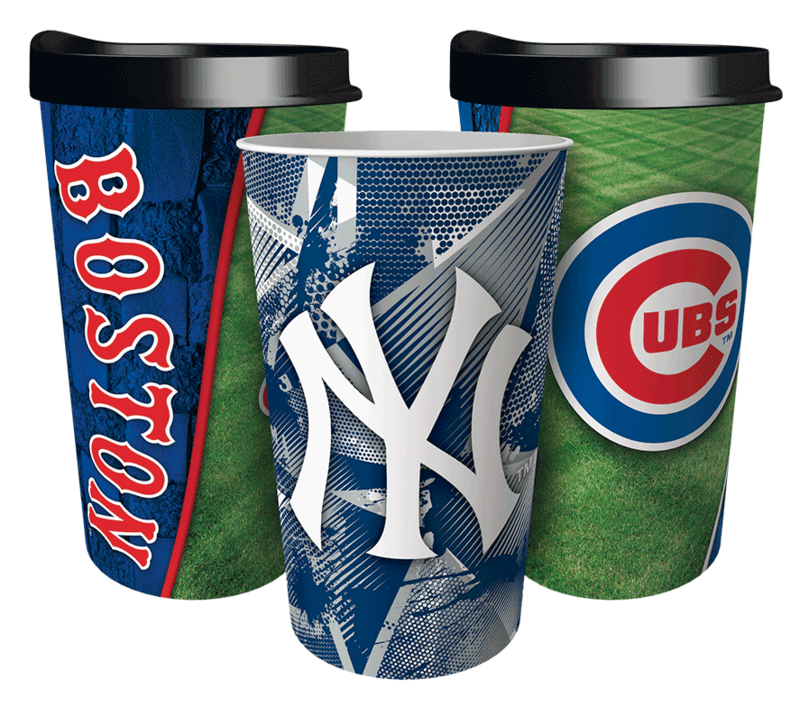 I was so happy with the quick turnaround time on the design and the quality of the cups that I plan to purchase this custom drinkware for the softball team I coach as well,” said Schleif. 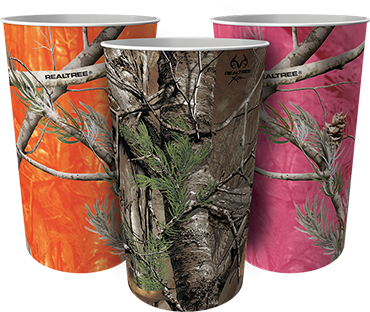 To learn more about The Light for Life Foundation and Yellow Ribbon Suicide Prevention Program®, click here. 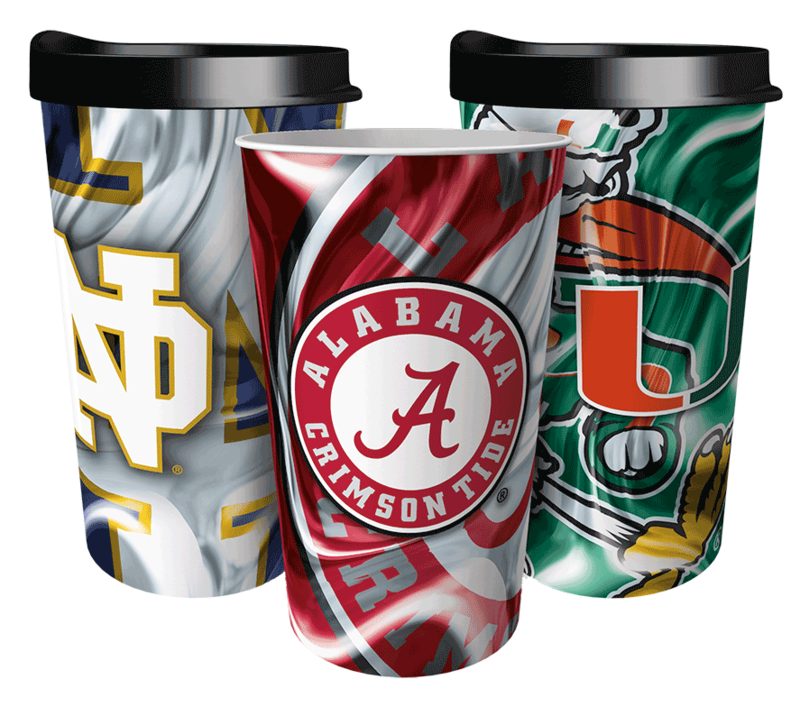 Dynamic Drinkware Fundraising provides fundraising programs for schools and youth sports groups featuring Fundraising Cards redeemed online for Full-Image™ Tumblers in officially licensed team and lifestyle designs, all manufactured in the U.S.
6 Super Easy Ways to Get Fan Support and Maximize Your Fundraising Profits in 2018.